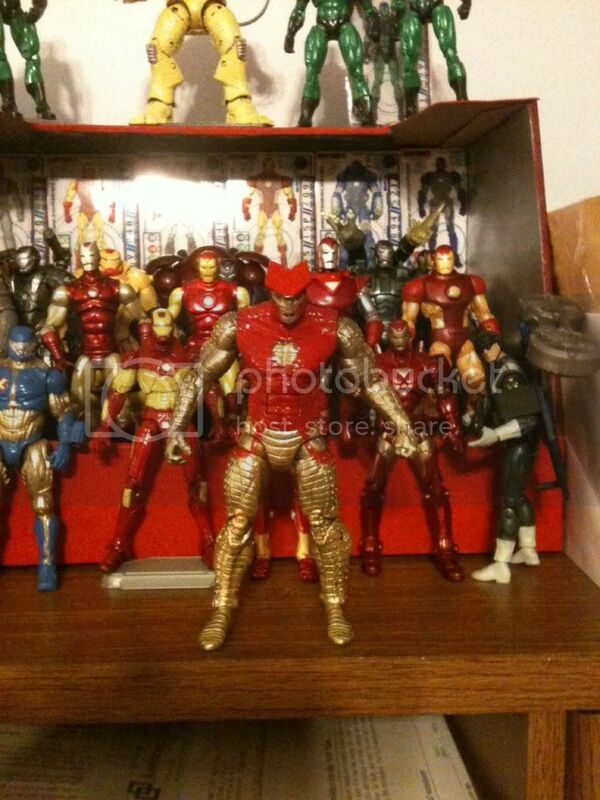 Marvel Legends Message Board: Iron Man Armor Thorbuster Armor custom. . .
Iron Man Armor Thorbuster Armor custom. . .